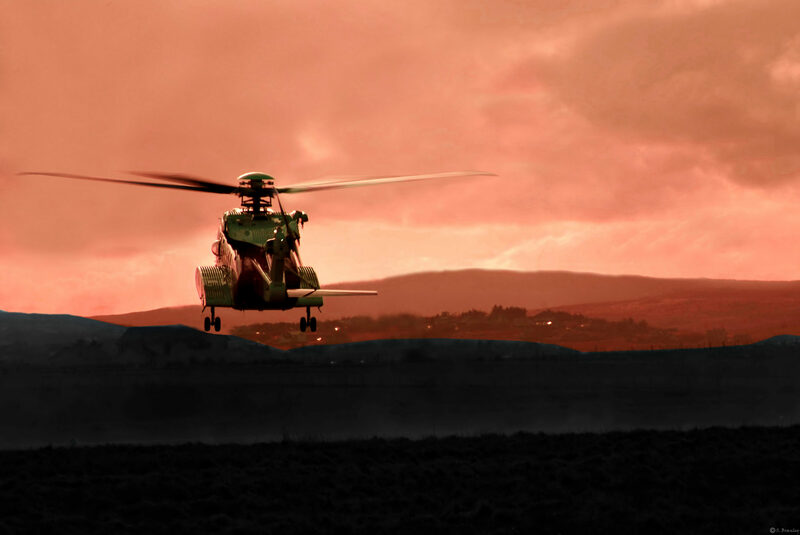 The S-92 is to receive a major upgrade, becoming the first production aircraft to incorporate Sikorsky’s Matrix autonomous technology, as the manufacturer seeks to cut the aircraft’s operating costs and boost its competitiveness against the growing fleet of super medium helicopters. The upgraded aircraft, which will be known as the S-92B, will also receive a new main gearbox, enlarged cabin windows, and a new cabin door that will be suitable for both offshore transport and search-and-rescue (SAR) operations. But it’s the incorporation of Phase One Matrix technology that perhaps most represents a step change for the type, bringing advanced computing power to the aircraft to take it further along the road towards autonomy. Sikorsky announced the launch of the Matrix Technology program in 2013, and has been maturing it on the Sikorsky Autonomy Research Aircraft — a customized S-76B — and an optionally piloted UH-60A Black Hawk. In the S-92B, the technology is present in the form of Rig Approach 2.0, an evolution of the Rig Approach available for the existing S-92, and SuperSearch, which works in tandem with the aircraft’s SAR automatic flight control system (AFCS). Rig Approach allows a crew to plan and program their offshore mission and destination before they take off, with the aircraft then flying that mission profile up to a half mile from a helideck. With Rig Approach 2.0, the aircraft will be certified to fly to within a quarter mile of the helideck. “Ultimately, the future plan for that product is to — when we get the right . 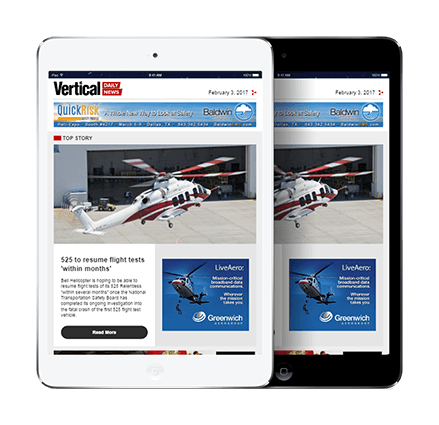 . . certification and customer comfort level — go all the way down to an automated landing on the helideck,” said Martin. SuperSearch uses an advanced algorithm, developed by Sikorsky’s Innovations lab, to search within a designated block for an object, such as a life raft or a boat. According to Sikorsky, its simulations have shown SuperSearch can find these objects up to 50 percent faster than through using a traditional search pattern. In terms of future applications for Matrix technology, Martin said “the market will determine how and when” it appears in other platforms. The S-92B’s new Phase IV gearbox provides a further boost to the aircraft’s safety, having demonstrated extreme run-dry capability. During testing witnessed by the Federal Aviation Administration, all primary lubrication system oil was removed before the gearbox was operated for the equivalent of over 500 nautical miles at an airspeed of 80 knots. While newly-produced aircraft containing the upgrade will be marketed as the S-92B, fielded S-92s that are modified through a kit will be re-designated as S-92A+ aircraft. The difference between the A+ and the B will be the latter’s cabin windows and cabin door. The windows will be about two or three inches larger than those in the existing aircraft, while Martin said Sikorsky is working on “a couple of competing concepts” for the door — but that it would most likely be some form of sliding door. Both the S-92B and S-92A+ will have the SAR AFCS as standard, and a newly-designed lightweight interior. Finally, General Electric’s CT7-8A6 engine will be available as an option for the two aircraft, promising enhanced performance in hot and high conditions. 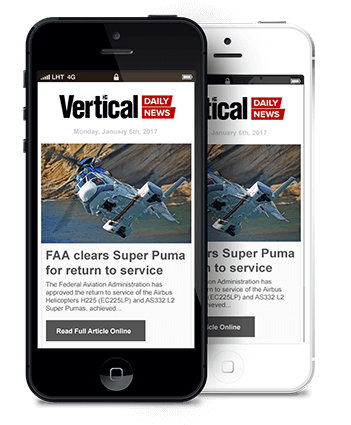 “For most customers that are in a hot environment, it may prove beneficial, but that’s an option that we’ll leave available to the customer to make, because some people operate only in colder climates,” said Martin. 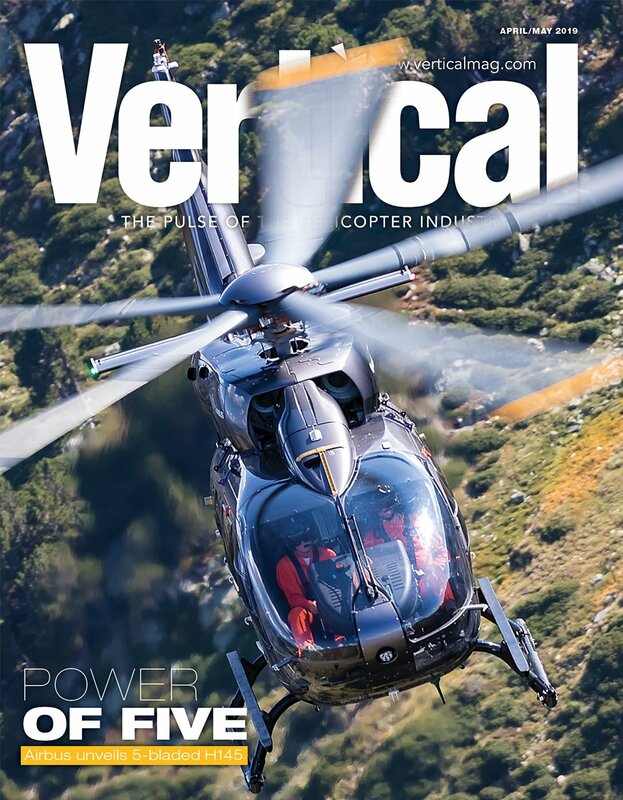 Sikorsky believes the enhancements will position the S-92 favorably against the new generation super medium aircraft — including the Leonardo AW189, Airbus H175, and the upcoming Bell 525 Relentless. The new technology offered by these aircraft, and their promise of economical operation, has led to them becoming an increasingly popular choice among offshore operators during the ongoing downturn in the oil-and-gas market. “We have, I think, talked with our customers more over this downcycle in the oil-and-gas space than we normally do, because the products are changing, [and] the market’s changing,” said Martin. A conference with S-92 operators in December 2017 helped inform the type’s product roadmap. This feedback helped inform the requirements for the S-92B, which incorporates several technologies that were maturing at the same time, and is pitched as a mid-life upgrade for the type. “This collective package is really intended to focus on reliability, durability, and cost improvement of the aircraft platform,” said Martin. The S-92A+ package will also reset some of the aircraft’s maintenance intervals, and Martin said such improvements, along with last year’s certification of a modification to allow fielded S-92s to operate at an increased maximum gross weight of 27,000 pounds (adding 1,200 pounds of payload), have allowed the manufacturer to take another look at how it supports the aircraft. With the various improvements offered by the upgrade, Sikorsky will launch a new by-the-hour maintenance program for it that will target a 20 to 30 percent reduction in overall operating cost improvement, he said. 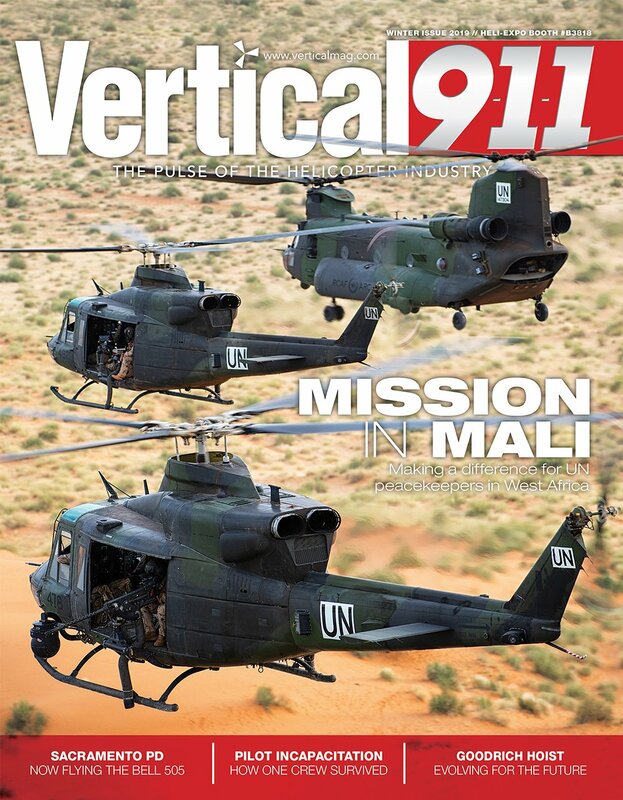 The availability of the upgrade will be determined by market interest, said Martin, but Sikorsky is currently aiming to begin deliveries of the new type in 2022. Until that point, the existing S-92 will still be offered. “That’s part of what we want to determine with the customers over the course of the next six to 12 months, is what’s the appetite for A’s to A+’s, and what’s the appetite for new production B’s, to help us determine when that production cut-in will happen,” he added. When it is available, the S-92B will be offered at a lower price point than historical S-92 prices, the manufacturer said, while the S-92A+ kit will have “an economical” targeted price. While the S-92 has not suffered in terms of flight hours during the downturn in the oil-and-gas sector — it actually grew its global flight hours by seven percent last year — a dearth of new orders of any heavy aircraft in recent times suggest it might be a bold time to launch a new variant. However, Martin argued that the upgrade will “keep the existing fleet relevant in the space,” and make the type more competitive against super mediums in the offshore market. 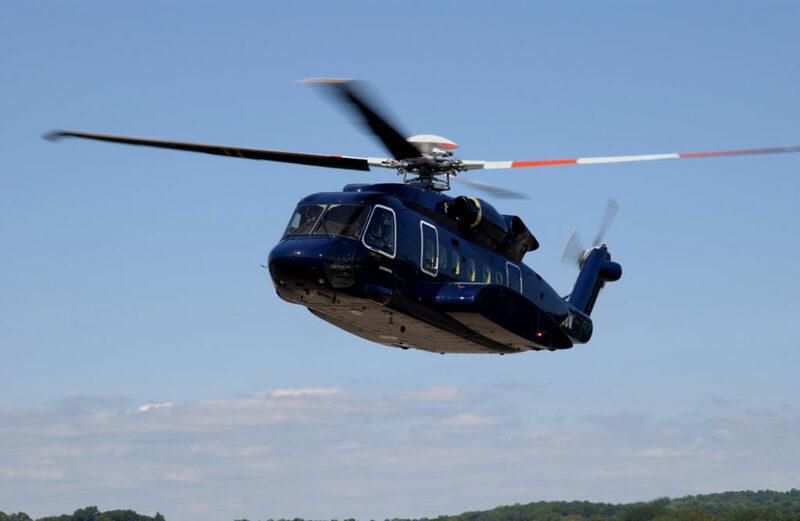 Sikorsky has delivered more than 300 S-92s since its debut in 2004. This global fleet has flown nearly 1.5 million hours, with 175,000 of those recorded in 2018 alone. Regarding A+ upgrade kits, will it be including AFCS upgrade or only new MGB and new engine? The A+ kit will include both Matrix and gearbox upgrades. The new engine will be offered as an option for the B and A+, but isn’t part of the standard package.